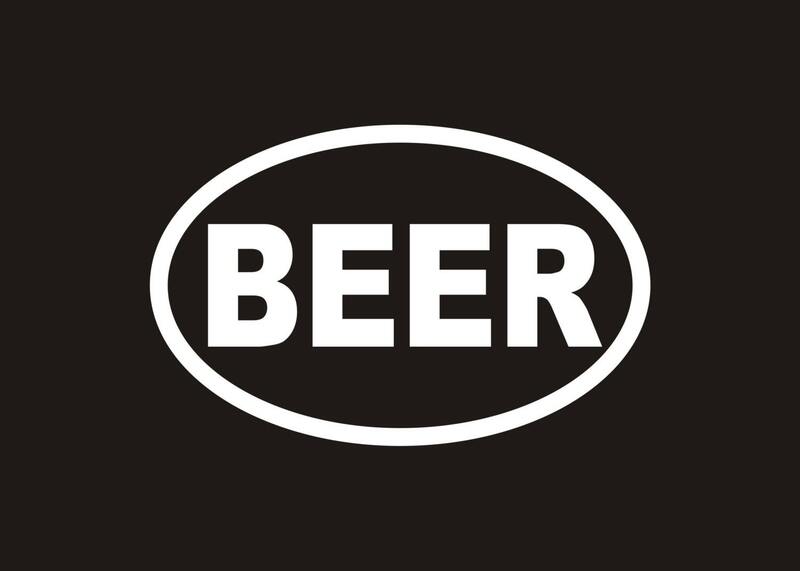 BEER vinyl decal- Oval BEER decal is popular and shows your love of that sweet golden nectar. 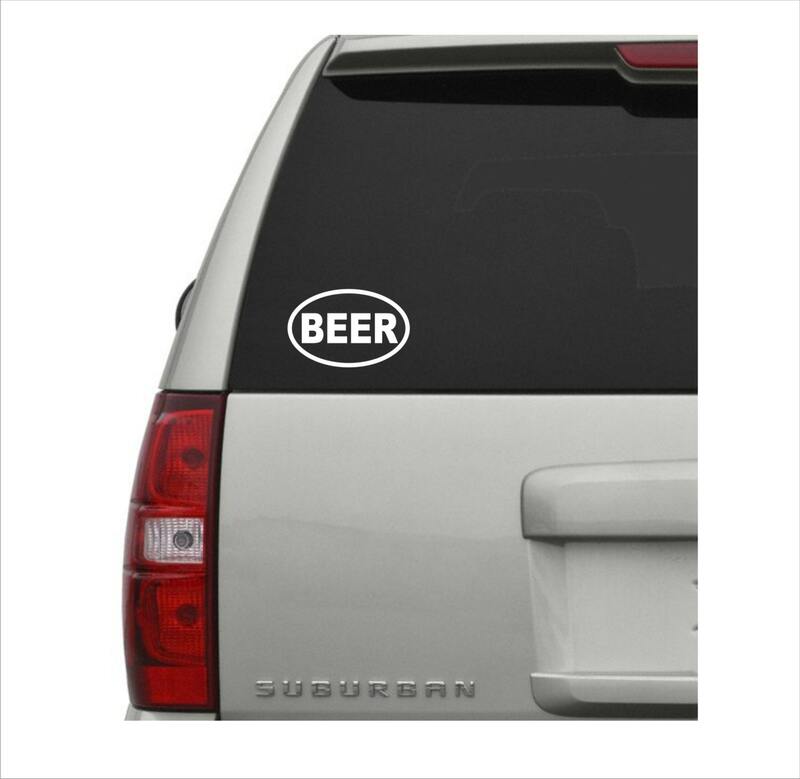 Thees decals will adhere to any clean, smooth surface. 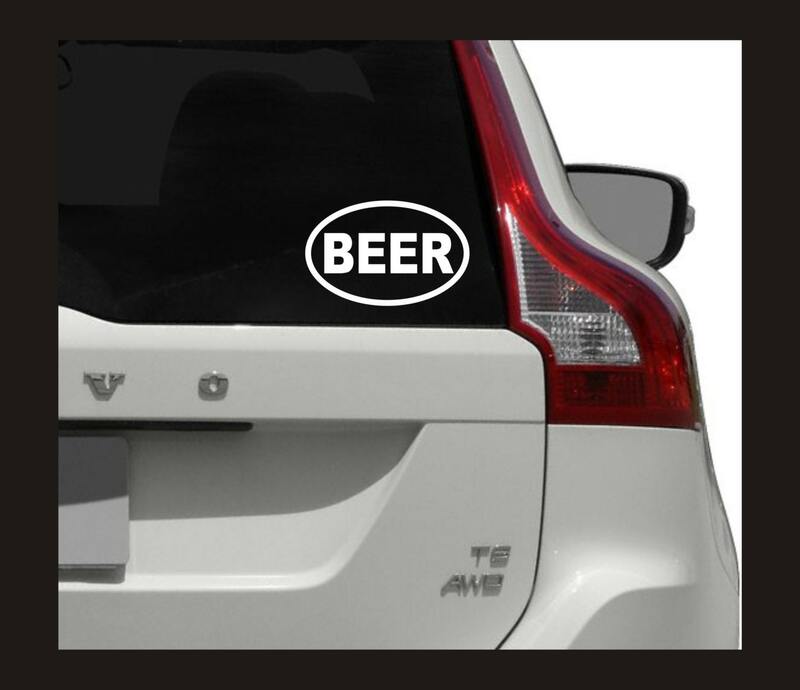 Great for your car, truck, boat, RV, refrigerator, laptop, cooler, etc. Easy to apply and will arrive with application instructions. We use only high-quality outdoor vinyl which is water and weather resistant. ***ALL of our customers will receive a FREE surprise gift!